During the Installation of AdGuard on macOS High Sierra (or later versions) you may see a message: "System Extension Blocked". 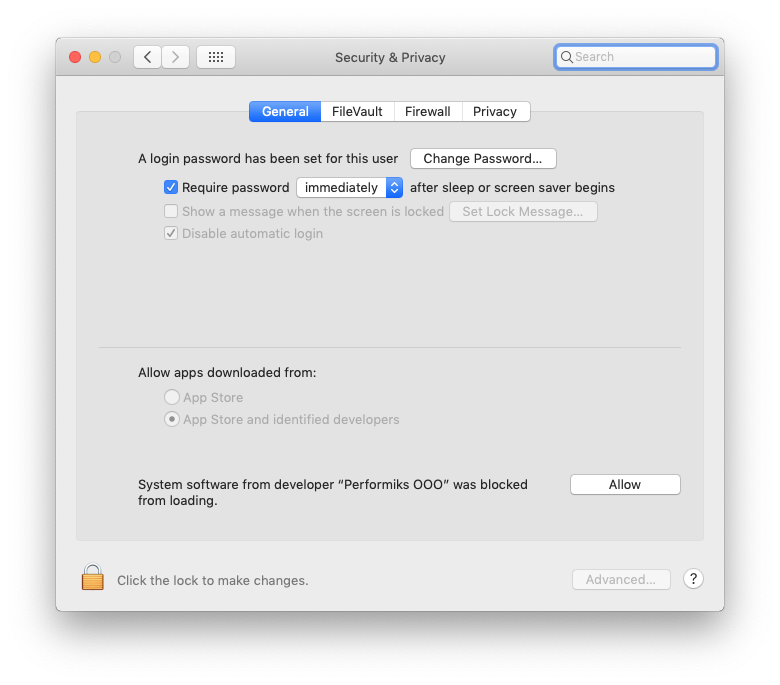 This is a new security mechanism that appeared in High Sierra, it requires you to explicitly allow the installation of a third party system extension. To complete the installation of AdGuard you have to manually allow loading the extension in System Preferences > Security & Privacy > General. Click the "Allow" button, and after that you will be able to proceed with the installation as normal.